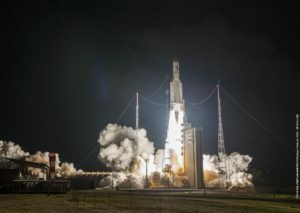 European launch provider Arianespace completed the 100th launch of a heavy-lift Ariane 5 rocket Sept. 25, carrying two satellites co-owned between Intelsat and partner satellite operators. 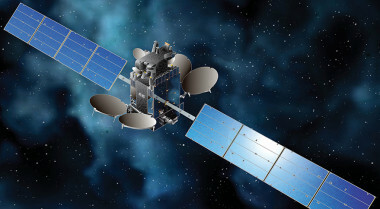 An Ariane 5 launch has been cancelled after an unexplained problem with an Indian space agency satellite that was supposed to ride on the mission. 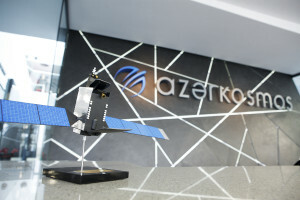 The contract was signed after a competition that included satellite manufacturers Airbus Defence and Space, the China Great Wall Industry Corp. and Orbital ATK.